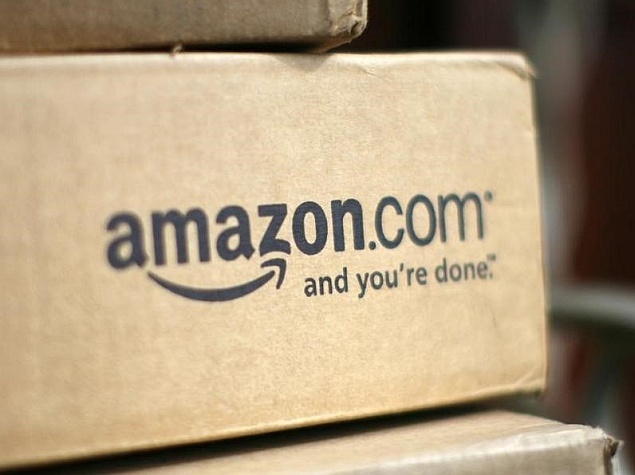 Global e-commerce major Amazon today launched a new offering which will enable merchants with logistics and payment services to sell through their own website. Using the new integrated payments and logistics offering, brands and businesses who want to sell through their own website can use ‘Pay with Amazon’ for order management and ‘Amazon Easy Ship’ for delivery and fulfillment, the company said in a statement. Brands and businesses are looking to convert their static websites into digital storefronts and tap into the growing base of online shoppers in the country, Amazon India Vice President and Country Manager Amit Agarwal said. “We have made it simple and easy for them to outsource their payments and fulfillment processes and enabled them to focus on their core business,” he added. “Amazon is committed to transforming the way India buys and sells and we are always looking for ways to help businesses that leverage India’s growing digital economy,” he said. The integrated offering allows businesses to scale and grow their business at low operational costs by leveraging Amazon’s infrastructure. Sellers also benefit from low shipping rates, COD and pre-paid orders, scheduled pickups, faster delivery and automated shipment tracking. According to a EY report, India’s retail e-commerce market stood at $5.2 billion (roughly Rs. 34,252 crores) in 2014 with about 35 million online shoppers.